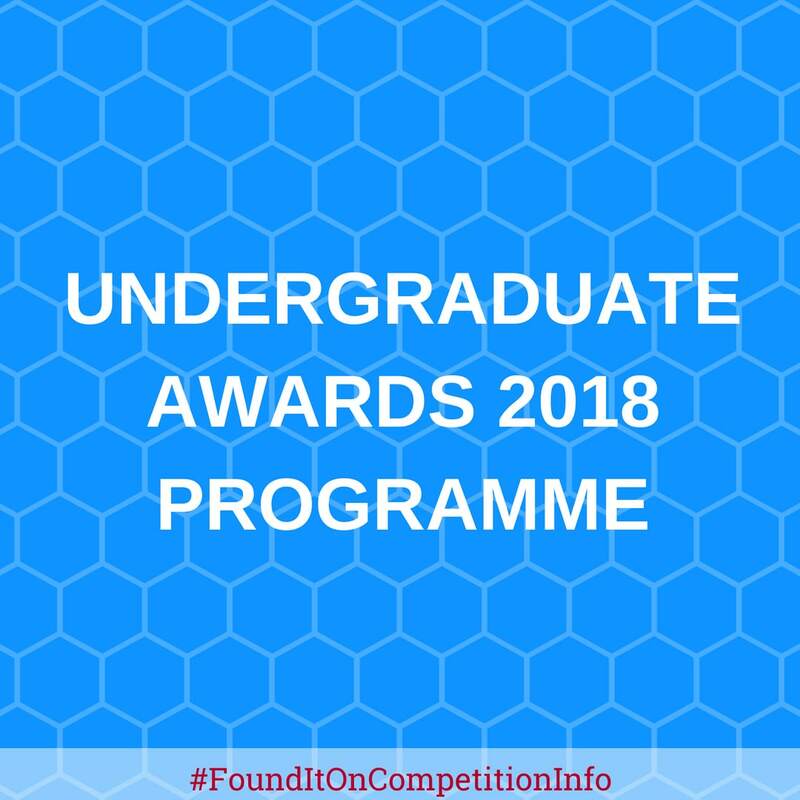 The Undergraduate Awards (UA) is an undergraduate awards programme that recognises top undergraduate work, shares this work with a global audience and connects students across cultures and disciplines. - be invited to the UA Global Summit in Dublin, Ireland, an all-expenses-paid four-day networking and brainstorming event which brings the world’s top students together for a series of inspirational lectures, workshops and discussions. Winners and Highly Commended Entrants will also gain access to the UA Alumni Network.